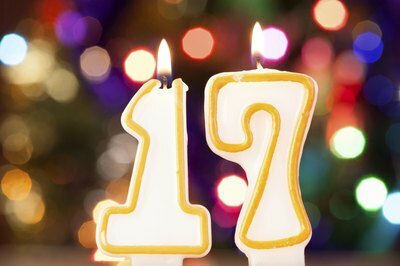 Buying just the right gift for someone who is turning 17 isn't always the easiest task. Individuals at this age aren't quite adults yet, but they certainly aren't children either. If you want to give a gift that is meaningful and memorable, you'll need to take into consideration the teenager's stage in life as well as personal interests. Most kids who are turning 17 either are already driving or hoping to drive soon. If you want to give a truly valuable gift, consider presenting the teen with a paid tuition for a driver safety course. You also could give a gas card or a certificate for an oil change and tune-up. If the teenager already has a vehicle, you could make a truck or car gift bag. Be sure to include items such as car wash liquid, wax, glass cleaner, interior polish, washing mitt and an air freshener. 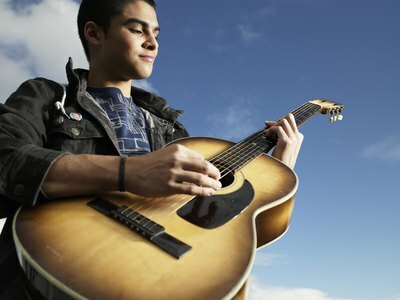 Adolescence is a time of discovering what you enjoy doing and what your skills are. You can give a gift that coincides with the teen's personal interests and abilities. If she likes to play tennis, give her a few cans of tennis balls or even a new racket. If he's into playing guitar, buy him some new strings and picks. You also can give gift certificates for lessons. Sports clubs and organizations sometimes offer one-on-one sessions with professionals. Music teachers and teachers of marital arts usually offer ongoing weekly, bi-weekly or monthly lessons. Most teenagers enjoy being with friends, going out and experiencing fun things. 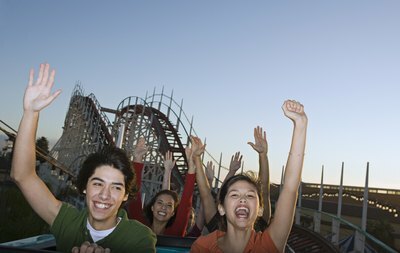 You could give the birthday honoree a pair of tickets to a concert, amusement park, skating rink, bowling alley or movie theater. Make sure you give a pair of tickets so that she can invite a friend. If you really want to make the outing great, throw in a gift card to a restaurant as well. Setting up an outing can also help to reconnect family members. For instance, a mom might give her 17-year-old daughter a certificate for a mother-daughter day at the spa, or a dad might schedule a father-son fishing trip. A gift that centers around music can be a great selection for many teens. You can choose from a wide variety of options, depending on your budget. 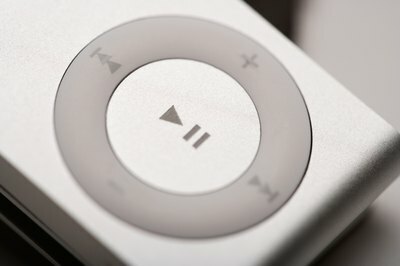 On the less expensive end, you could give the individual a CD, an MP3 player, MP3 player accessories or a gift card for online music downloads. If you want to give a more expensive gift, consider a stereo system for the home or car. A lot of teenagers would love the gift of an electronic gadget for a 17th birthday. As with music, you can find a wide variety of prices within the electronics category. 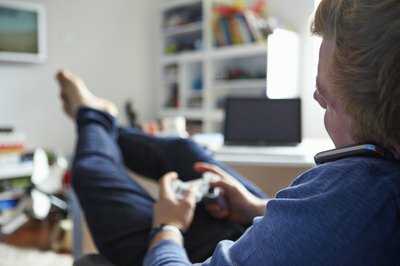 Besides electronics that are dedicated to music, you also could give computer accessories, cameras, projectors, video game systems and games, cell phones, cell phone accessories, digital readers and camcorders. Although they can be pricey, laptops and televisions make great gifts for the teenager who may be heading to college in the near future.